And trust us … you get what you pay for. 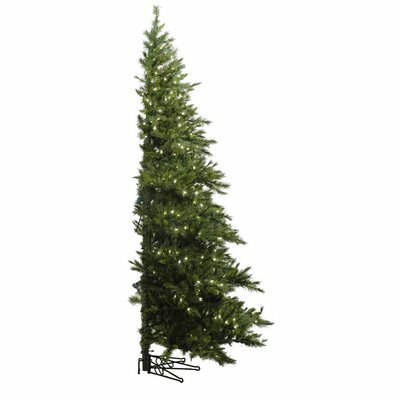 A “Minnesota Pine Westbrook” half tree is being sold on Wayfair.com for $156.99. The regular price? $313.98. So yes — it’s half-off.